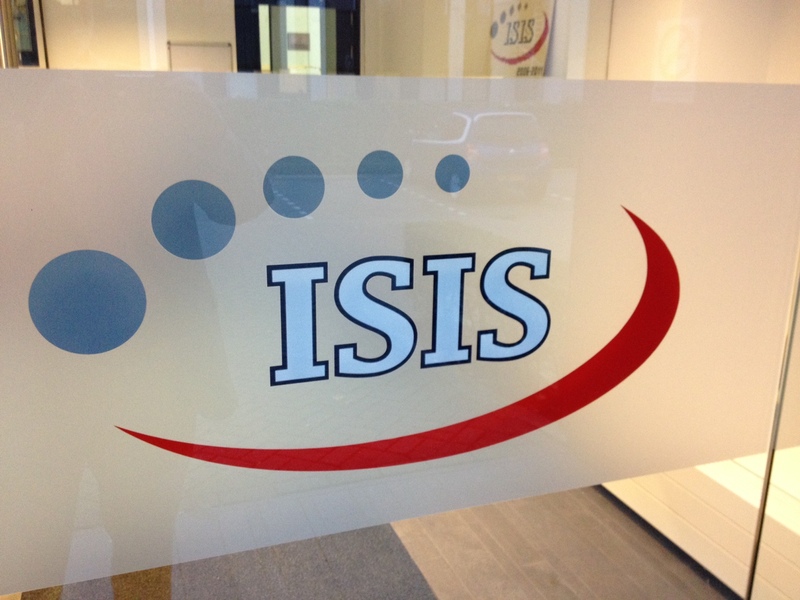 On 20 November 2015 the contract for the basic subsystems for MIST was signed with ISIS – Innovative Solutions In Space. This company is one of the pioneers of the Cubesat era and is located in Delft, the Netherlands. The plan is to procure other equipment later. For example, the onboard radio will be procured when the exact radio frequencies are known.